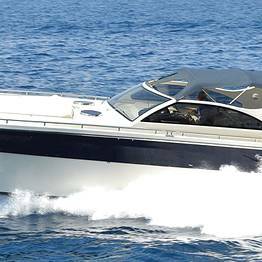 Private transfer between Sorrento and Capri an a fast and elegant luxury speedboat with a cabin, wc, and shower. Welcome drink, minibar, and luggage are included. Transfer with no commission. 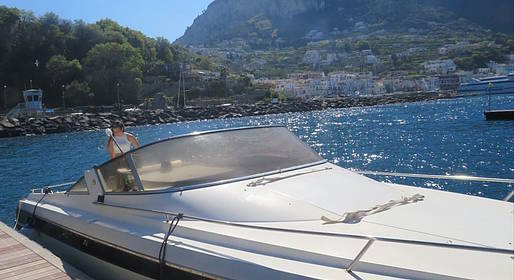 On request you can have on board light lunch, sandwiches and wine on board.